the brainchild of master blender/founder Pierre Tilquin, a young brewer who has quite a resume. Years ago he worked as head brewer for Cantillon, and later apprenticed under the incomparable Armand de Belder of Drie Fonteinen. 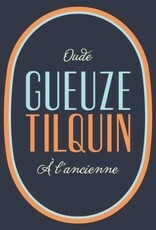 After finally raising enough capital to start his own blendery, Gueuzerie Tilquin was founded. The wort for the beer is derived from four separate sources—Lindeman’s, Girardin, Boon, and Cantillon—the only blender in the world with that distinction. 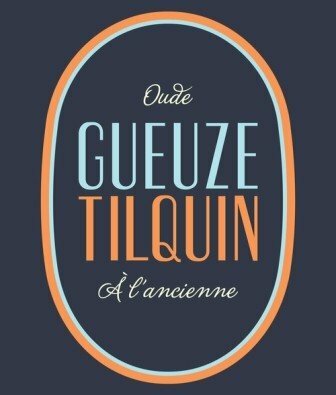 The final result is out-of-this-world, complex yet supremely drinkable; perhaps the softest gueuze that exists on the market today."